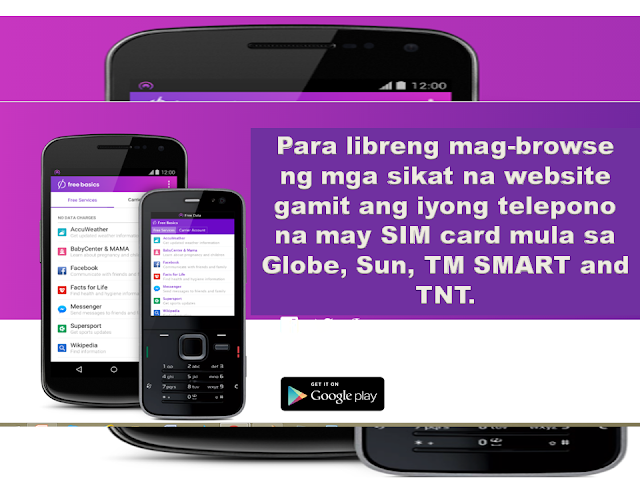 To browse popular websites for free, download the Free Basics Android app or visit FreeBasics.com on your phone with a SIM card from Sun Cellular, Globe and TM or SMART and TNT. 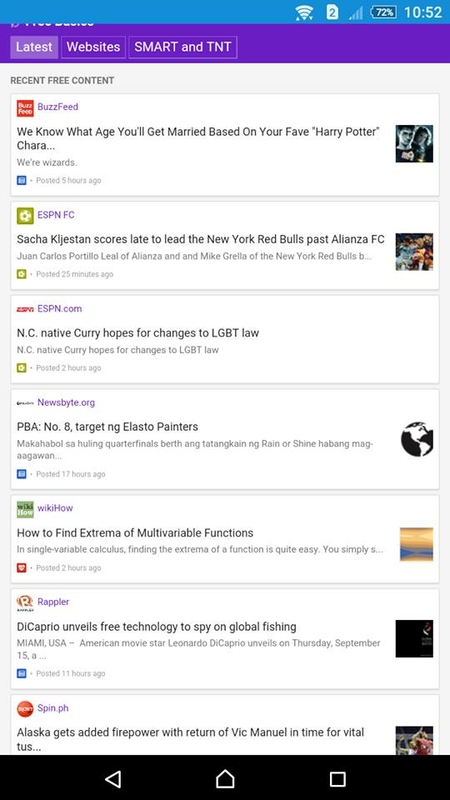 Learn more about Free Basics where you can read articles and texts here, news and information. Free Basics by Facebook provides people with access to useful services on their mobile phones in markets where internet access may be less affordable. 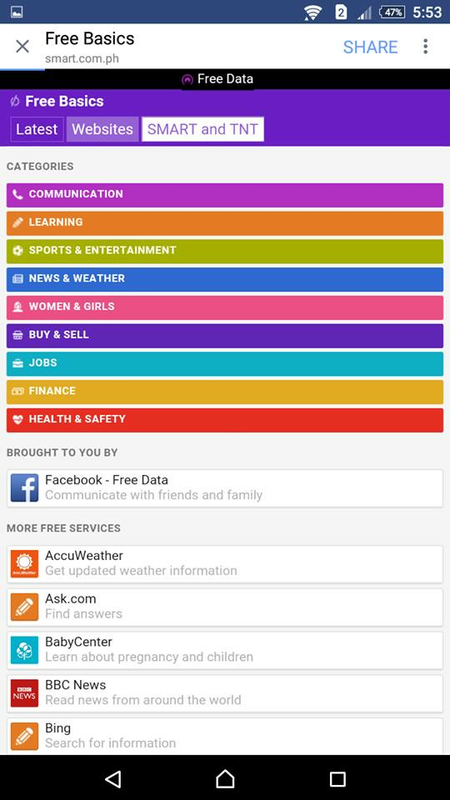 The websites are available for free without data charges, and include content on things like news, employment, health, education and local information. By introducing people to the benefits of the internet through these websites, we hope to bring more people online and help improve their lives. Free Books for your Phone! Play a free game in your phone! Read free books and stories!